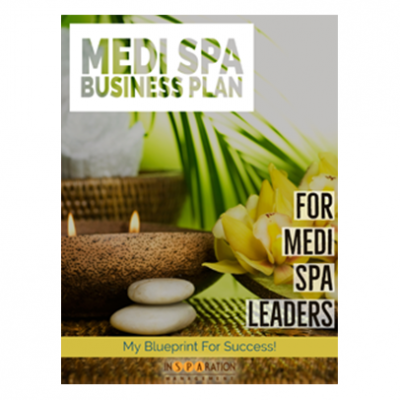 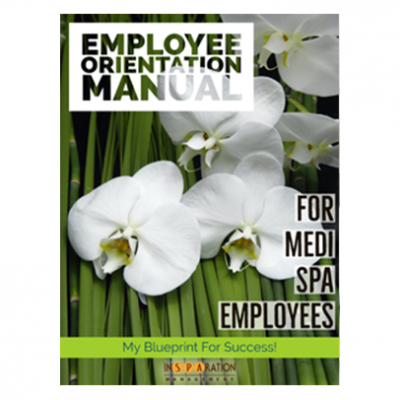 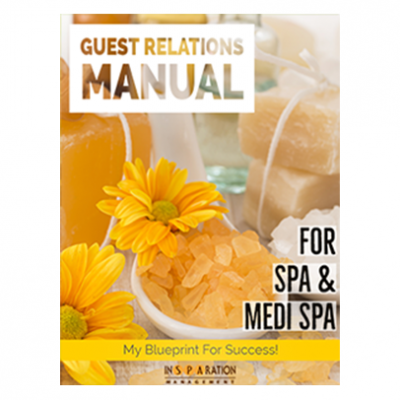 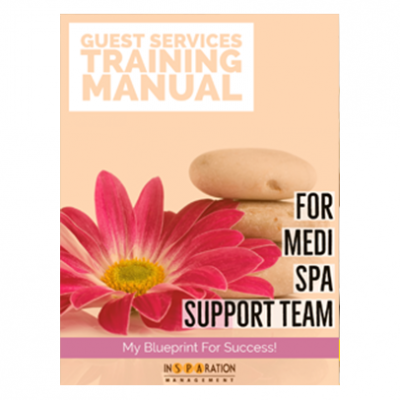 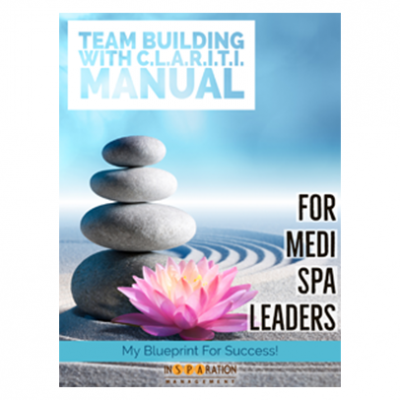 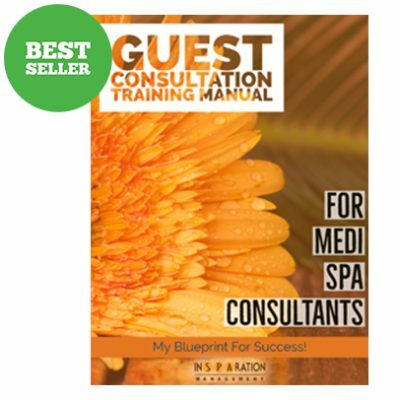 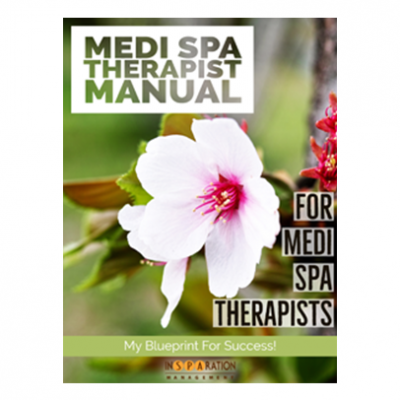 Gain a Business Blueprint with 9 Spa & Medi Spa Departmental Manuals! 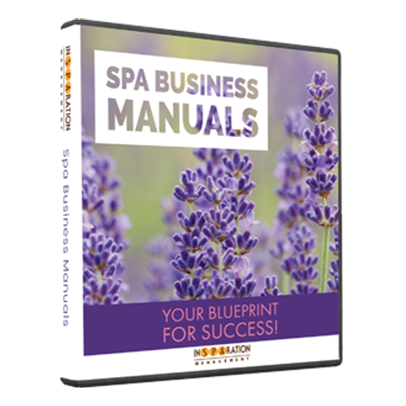 Do you want to make money while you are sleeping? 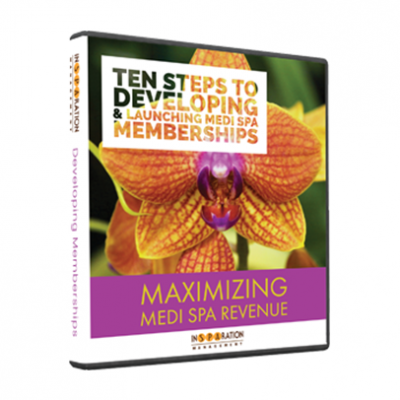 If so, it’s time to implement a membership program within your medi spa. 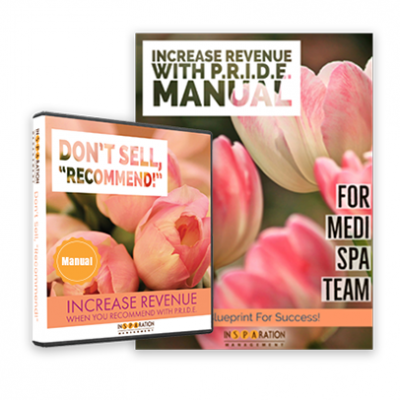 Having a reoccurring revenue model is the best thing you can do for your business. 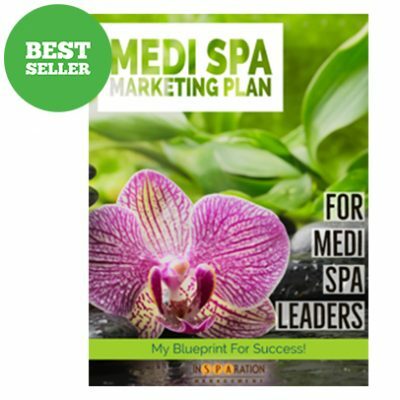 It will help you reduce your marketing cost and increase revenue.